Designed to slice the perfect piece of cheese. 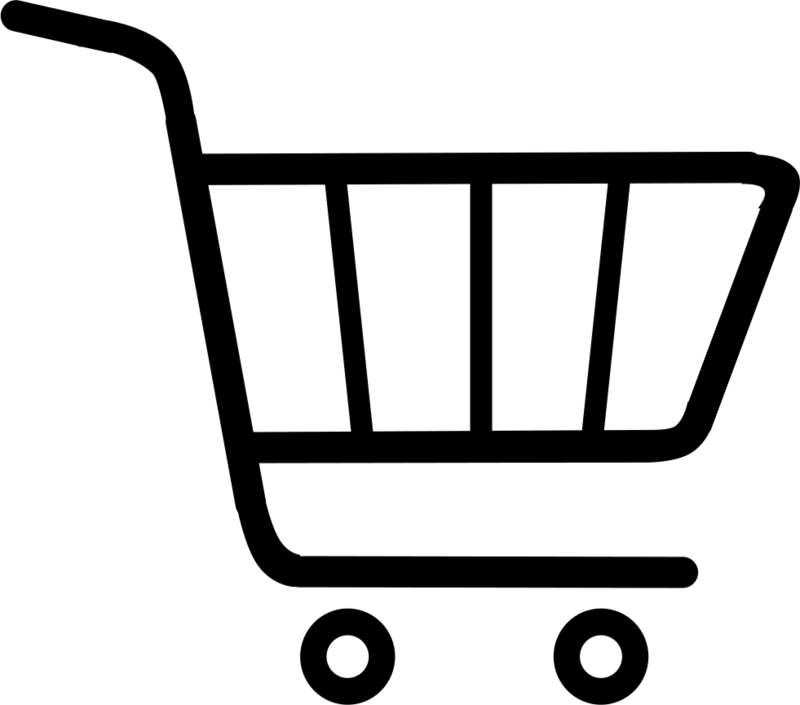 QuanTanium coated surface prevents sticking and makes using and cleaning a pleasure. 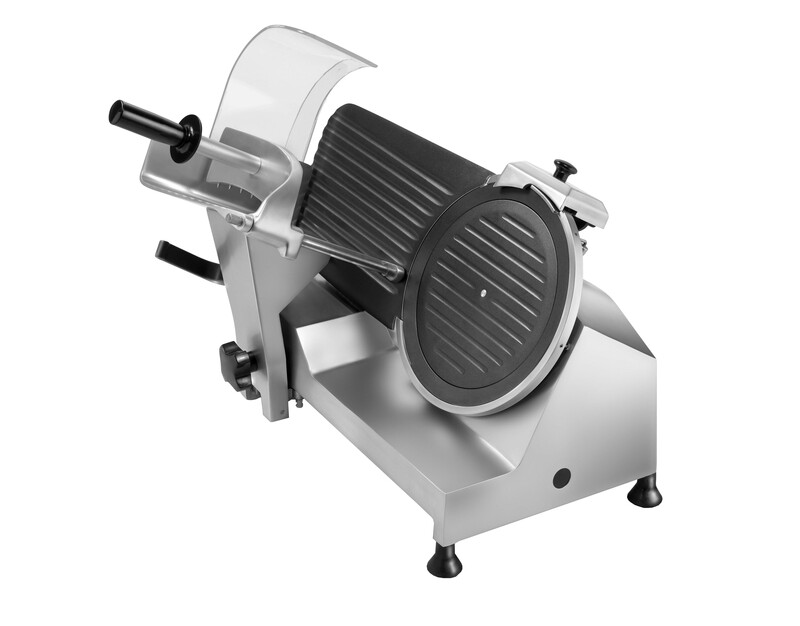 Avoid cross contamination of your dairy and meat products by using this dedicated chees slicer for all your cheese requirements.